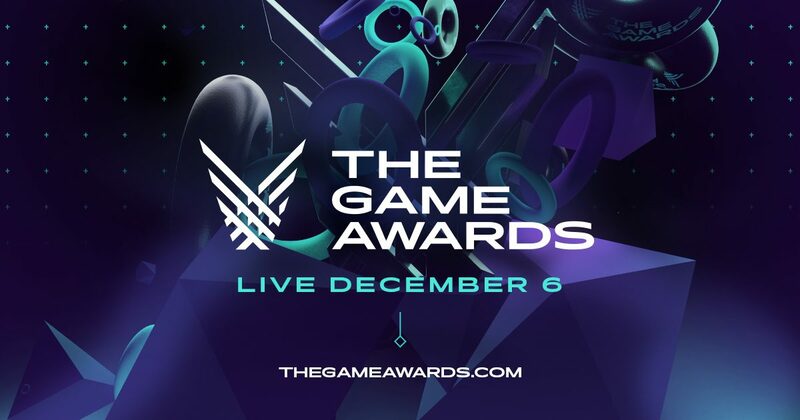 Tonight is Geoff Keighley’s The Game Awards 2018. While you wait for the show to air tonight, you can check out every nominee for this year’s show below. We will update the lists to reflect who and what won each category. Winners will be bolded and have the word “winner” placed in front of them. If you are checking this list live and a category has not been bolded, it has likely not been announced yet. 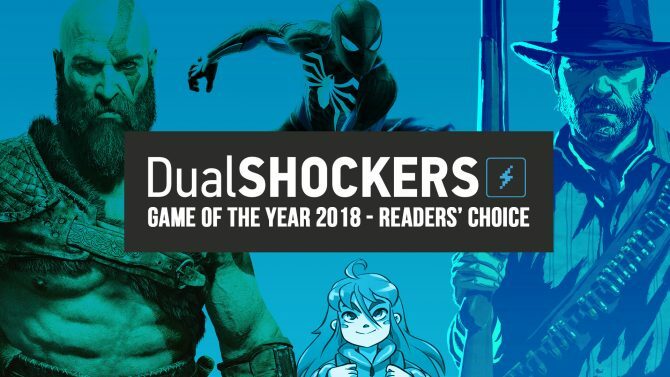 Sound off in the comments below who you think will win this year. And that is it! 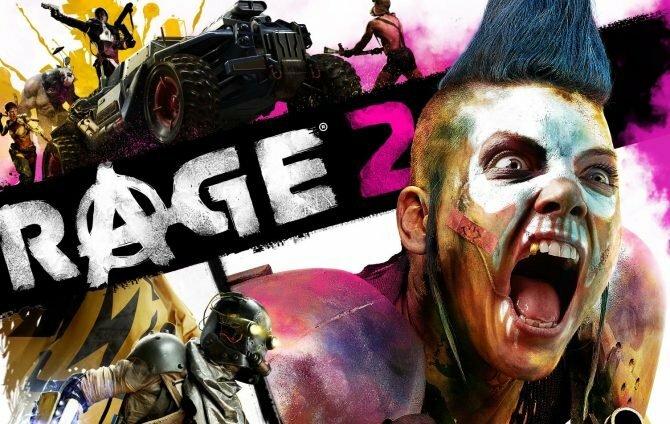 Those are all the winners and nominees for The Game Awards 2018. 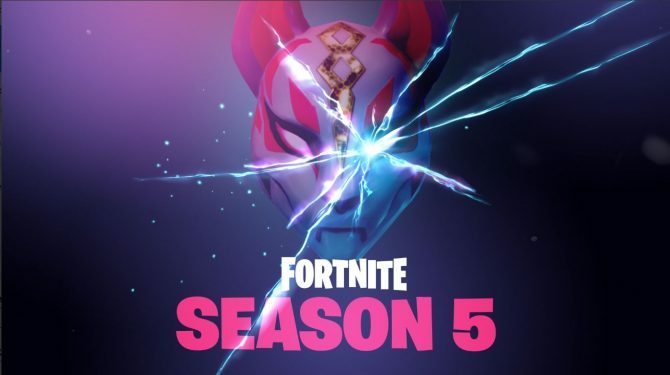 Were you happy with the winners? 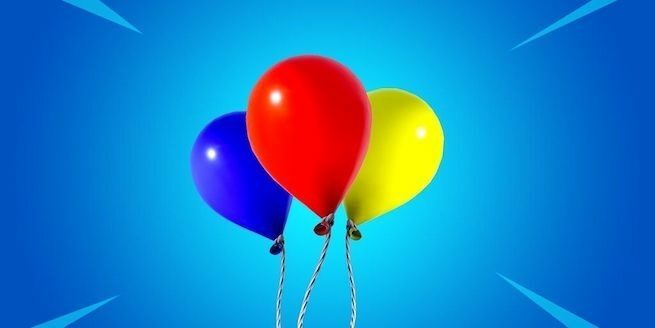 Comment below on what you were happy won and what really should have won instead. 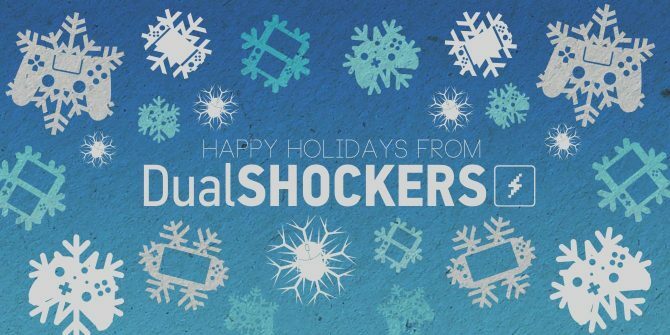 Merry Christmas and Happy Holidays From DualShockers!